Attention all budding harmonica players ! 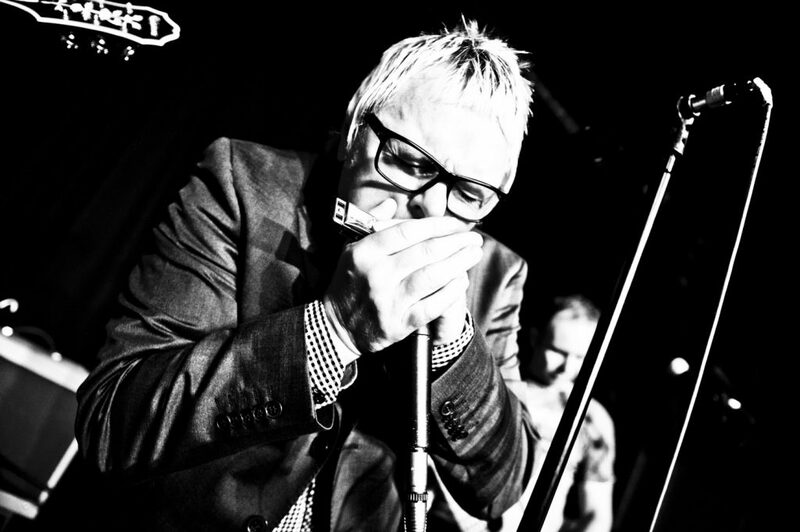 One of the worlds top players local musician Billy Boy Miskimmin who has played with some of the top bands around the globe returns to give his master class on harmonica . All musicians are welcome , all you need is your harmonica ! Don’t miss it !! Under 15s must be accompanied by an adult .